← Do you remember when you were my only friend? …when Narcissus died, the goddesses of the forest appeared and found the lake, which had been fresh water, transformed into a lake of salty tears. “But . . . was Narcissus beautiful?” The lake asked. Honestly, it took me until I finished reading The Alchemist before I understood this twist on the familiar myth; I’m still not sure I truly understand the significance of it and Coelho’s purpose, but what I have gleaned from it has transformed my life. 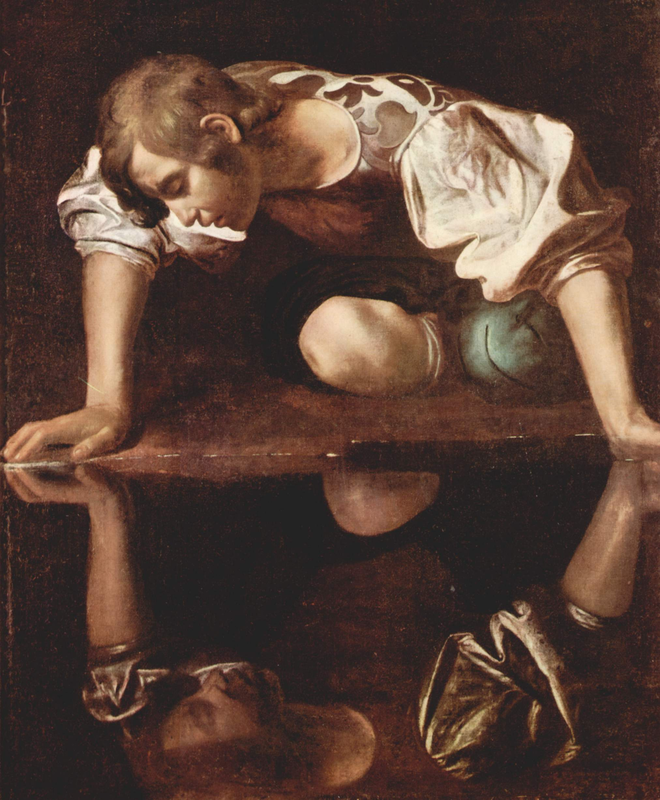 The original story of Narcissus has been used as a lesson in the dangers of vanity. Narcissus cannot stand the attention he receives from the people who adore his beauty; therefore, he is unable to accept their adoration. Once he sees his reflection in the water, Narcissus falls in love with himself and cannot tear himself away from his reflection. Although the ending varies depending on the source, the ultimate conclusion is that Narcissus dies because of his vanity, creating the beautiful narcissus flower in his death. The warning of too much self-love is clear. The caution of loving someone who is so consumed with his beauty and self-importance that he cannot appreciate the beauty in others is also a relevant lesson. It is clear to me now, however, that concentrating on the negative aspects of this story has served to hurt humanity for generations. Morality lessons have preached the evils of vanity, but neglected to address the other issue in this myth: Narcissus is still able to create something beautiful despite his vanity. If his vanity created something lasting and valuable, how can Narcissus, the personification of vanity, be evil then? To add more confusion to this myth is Coelho’s addition: The lake is sad because it cannot see its own beauty reflected in Narcissus’ eyes anymore. This fact makes the alchemist, the man who can transform the ordinary into gold, happy. The story challenged my beliefs on the evils of vanity and selfishness; yet, it supports my perspective of the world and its reflection of my self-worth in surprising ways. The first thought that transformed my life is that vanity is not evil. At some levels in my psyche I’m still waiting for the spiritual slap across my face. Even though I can’t place exactly who taught me this, I’ve always believed that vanity was one of the seven deadly sins; it is not. Ironically, envy, hatred or jealousy of what others have (in most circumstances, beauty), is one of the seven sins. It is not wrong to believe in myself and my self-worth; it is, however, wrong to despise someone for having that confidence or be envious of what another person has, but vanity itself is not wrong. That misconception has led me to participate in false modesty, which is definitely annoying when I see it in others. I am free now to believe in myself, to place value on my intelligence, skills, and abilities and to accept, without false modesty, the praise I receive for those things. The next part of Coelho’s twist was harder to comprehend: selfishness is not evil. I have sacrificed my own needs for the needs of others my entire adult life; I have reprimanded my children for their selfishness, thinking their behavior would lead to all sorts of evil. Religion has taught me that to sacrifice my independence for the sake of my marriage is noble; to sacrifice my goals for the sake of raising my children is valiant. However, The Alchemist has challenged that thinking. It has transformed me from a religious person to a woman of faith. Religion is taught by human beings, a flawed system because of that; however, faith believes in my connection with God, who speaks to me through all of his creation. Through my faith, I have seen a different side of selfishness. Selfishness has been equated with greed and hoarding; it has been admonished with teachings on self-less-ness. Yet, to be anything less than my true self is a slap in the face of my creator. I need to be exactly who God created me to be to honor him. If being selfish means I need to concentrate on who I am and what I need to do to honor God, then I want to be selfish. How else can I achieve my personal calling? How else can I teach my children to love and embrace who they are and meant to be if I do not model that for them? Narcissus enjoying his beauty was not wrong; not knowing what to do with his beauty was the mistake in his life. His self-love also allowed the lake to see its own beauty. Should Narcissus have been less than what he was? No. He should have been more. He should have embraced his gift and found a way to give others what he gave to the lake. Should the lake have been less than a lake? It is created, among other wonderful things, to reflect beauty. Would anyone even think to ask a tree to be less than a tree? Then, why do we ask ourselves to be less than who we were created to be? The greatest crime in selfishness is not that we are, but that we are not more selfish. The more I have of what God gave me, the more I have to share with others. Finally, the lake being sad that Narcissus is dead because he can no longer reflect the lake’s beauty supports my perspective that the world is merely a mirror of what I have inside of me, but in surprising ways. My feelings about my daily experiences are a reflection of who I am. If I am negative and complaining, then I have negative feelings about myself. If I only see the bad throughout my day, then the world is only reflecting what is inside my heart—some lack of confidence in who I am and what I have to offer the world. On the other hand, if I see the beauty in the world, despite the difficulties I have in my life, then I see the world as a reflection of the beauty I have in my heart. But here is the twist: When I allow myself to see my beauty in the reflection of the world around me, I allow the world to do the same. If Narcissus allowed those who adored him to get close, he would have enjoyed his reflection in their eyes. His appreciation of his own beauty would have allowed others to appreciate their beauty as well. If the people who chased after Narcissus had self-love instead of a desire to take from Narcissus to make themselves feel whole in some way, they could have seen their own beauty reflected in Narcissus’ eyes—or anyone’s eyes for that matter. That is the gift Narcissus gave the lake; the lake gave Narcissus the same gift in return. What a beautiful cycle that is! Love, then, is a gift that can only come from self-love. Because I love myself, I reflect that love for others when they see me. There is no greater gift I can give myself or others. So, let go of the false modesty; shine without restraint; and allow others to find their beauty in your reflection! This entry was posted in The Alchemist and tagged Narcissus, The Alchemist. Bookmark the permalink. Paulo Coelho is definitely spreading seeds of light throughout the world and your understanding of life and love dear Pauline, fills my heart with hope and motivation. Thank you, Roxana! I am so thankful for your words of encouragement and for your part in helping to heal the world! 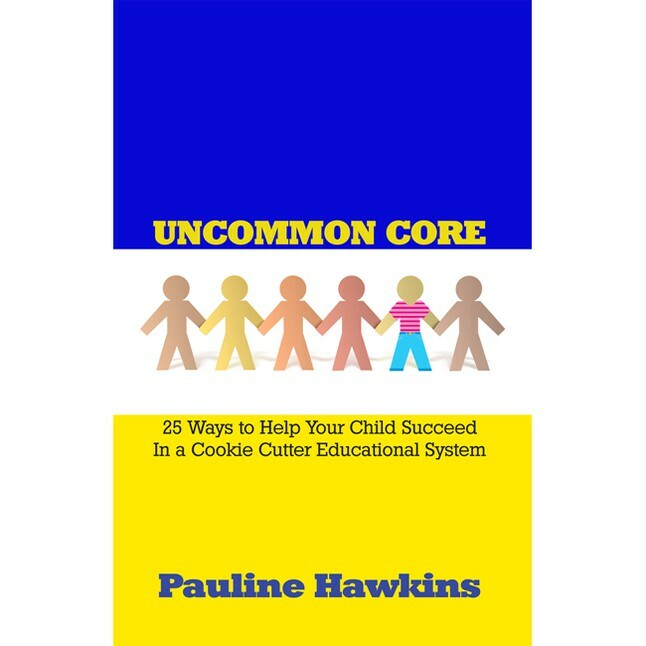 Great article Pauline! I used to live thinking that I was a good person and did good things gladly until there was a time a misunderstanding took place between me and a friend. He accused me of being narcissist and having a dark side. It completely broke my world and since then on I thought myself as one, tried to be better but used to meet a dead end as they say narcissism could not heal. There were times when I did good things with remorse believing that as a narcissist I must do these for the benefit of myself and i did not believe in doing good anymore. Your article helps me in understand things better, and I am glad I did not surrender in trying to d normal things like helping others( now I chase away the thought that I do these for the benefit of myself, or even if I do, it is still better to do good things than bad things). I hope I can be a better person day by day. Thank you for reading, Andara! When we try to deny who we are, we only create more problems for ourselves. The first step is to embrace your special gifts–whether it is beauty, intelligence, athleticsim–and then use those gifts, without shame, to help others embrace their own special gifts. We can be like the lake and reflect the beauty of the world around us. Working our own journey is the best thing we can do for ourselves and others. Keep at it, and let me know how things go for you! I read The Alchemist, for about the 5th time in my life recently. I must say so much more jumped out. The biggest- When I reread the story of Narcissus! I too realised the true meaning of ‘vanity’ and ‘self love’. I think a ‘truth’ that has been ‘stripped’ out of us by religion and modern society is exactly what you were saying. There is nothing powerful or worthwhile in ‘playing small’ or talking yourself down or sacrifice a life you’d love for others. I love everything you said! Thank you for sharing your thoughts!